champagne cupcake celebration - Go Fit Girl! | Go Fit Girl! 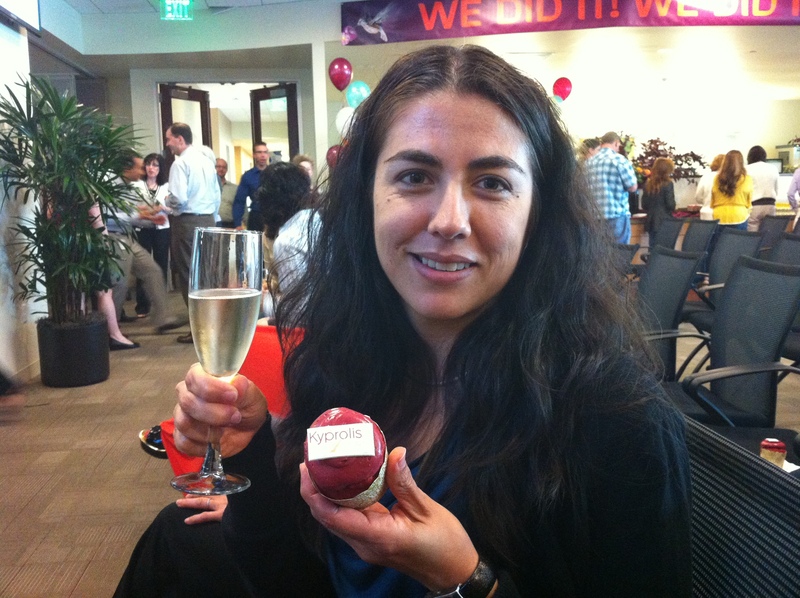 At Onyx’s celebration I pose with my glass of champagne and someone else’s cupcake.